Creekwood offers a slower, quieter lifestyle. Stand in front of Creekwood’s stormwater pond, look south at the horizon, and pause. You’ll feel it. Creekwood has an emotion that few places in Edmonton can replicate. It’s a place where peace, quiet, and a touch of serenity wrap you up like a blanket while the endless sky gives you a feeling of limitless possibilities.An urban escape. Creekwood is minutes away from all the conveniences. Proximity to amenities isn’t a reason to move somewhere, but a lack of them is reason enough to not. 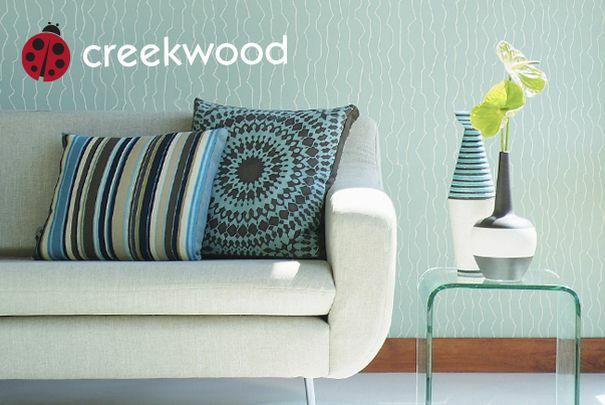 Anyone looking into a life in Creekwood will quickly realize just how easy it is to get the things you need. Groceries, movies, and shopping are all just minutes away, and with hardly a traffic light on the way. Life slowed down.